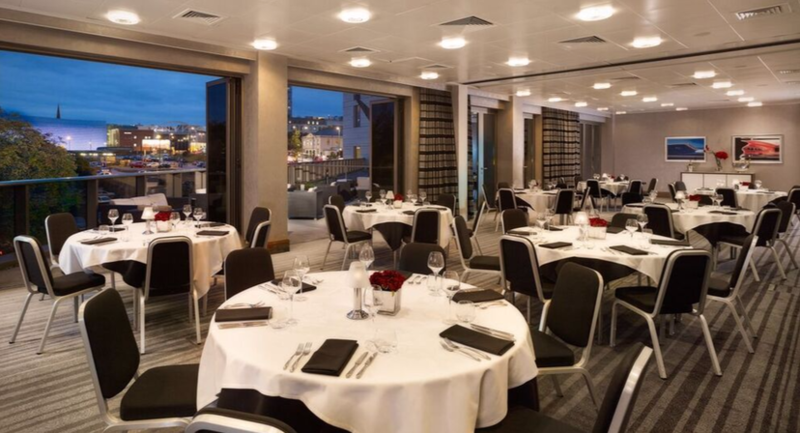 From parties to sales meetings, charity banquets to the chairman's speech: The Auden Rooms is the perfect venue for your function. 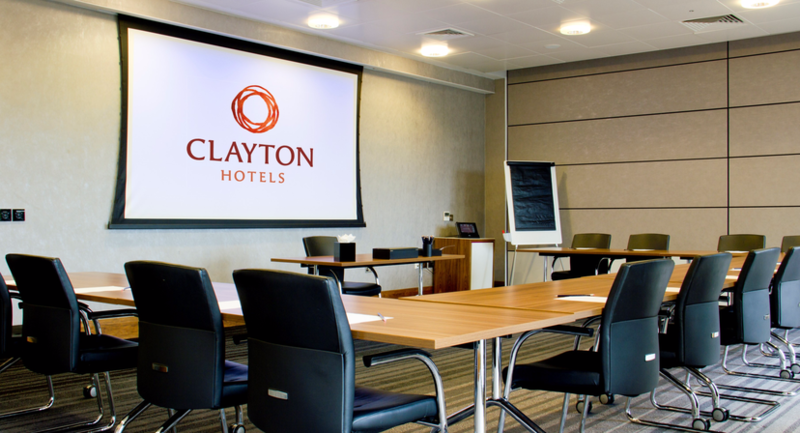 Our stylish function rooms are designed with luxury and style in mind, providing a wonderful backdrop for your event at Clayton Hotel Birmingham. 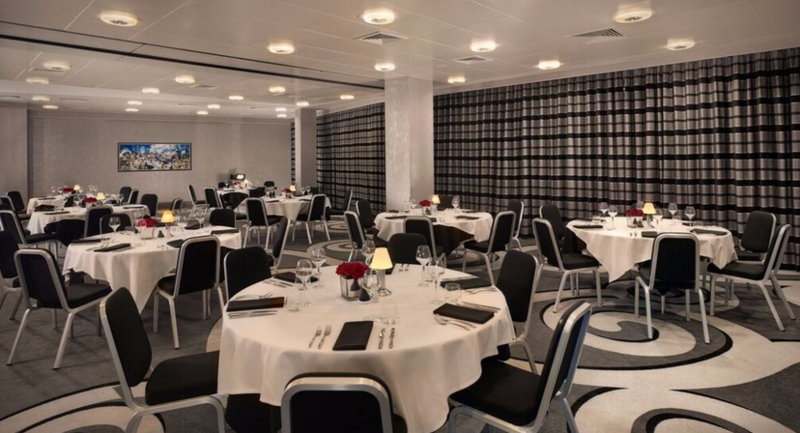 Flooded with natural daylight, stylishly furnished and hosted by a great team of people, The Auden Rooms is a purpose-designed suite of event spaces which can be specially-tailored to create the perfect venue for your event. 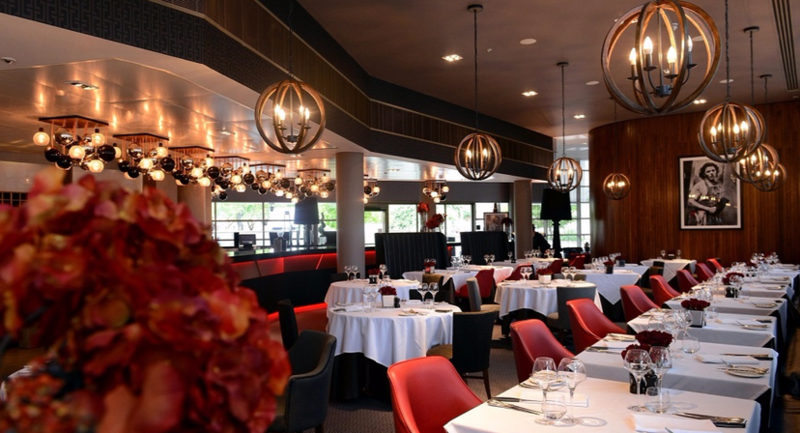 Whether you're planning an event for 20 people or up to 160, we have the space to suit. Your private party dining requirements will be taken care of by Chef and the team from Mr White’s English Chophouse - our fabulous The Grill Restaurant. 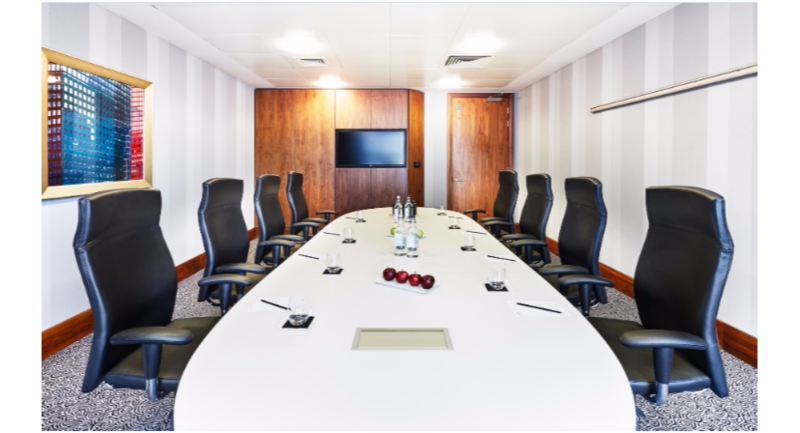 If you're looking to hold a conference, we have a dedicated executive business floor which is accessed via private staircase and lifts. 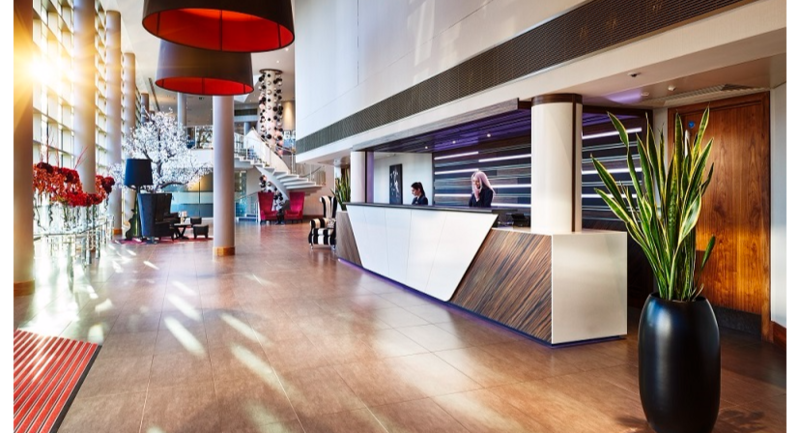 We have 9 separate conference and meeting spaces with a stylish business lounge which offers refreshments and snacks throughout the day. 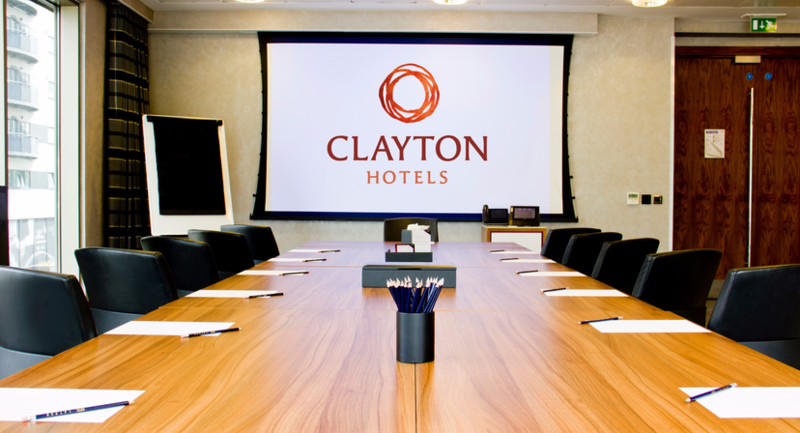 All of our meeting rooms have HD screens and complimentary wireless internet access. 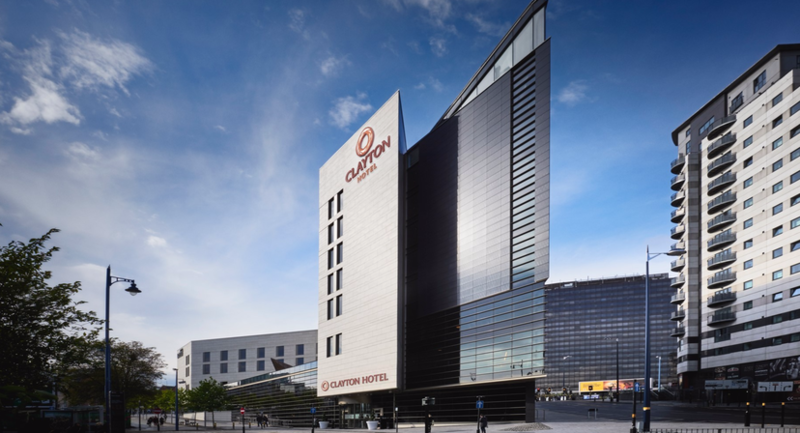 We have Video conferencing up to four destination on large HD screens and hidden electronic screen and data projector. 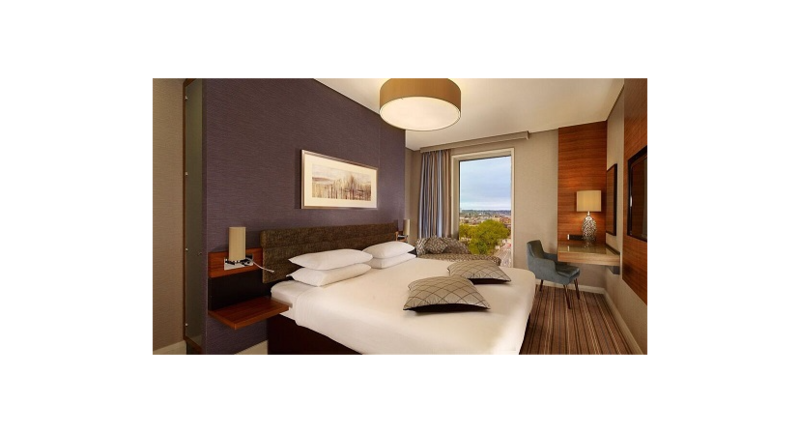 In all our rooms there are touchscreen remote controls for temperature, blinds and lighting. Our wedding venue can host a civil ceremony for up to 80 guests and lunch or dinner for up to 120 with options for larger numbers in more informal dining or for up to 160 for an evening wedding reception with band or disco. There is also a fantastic terrace joining one of our banqueting rooms for you and your guests to enjoy. This room has personalised digital signage for your event. It has wireless AMX touchscreen to control the blinds, temperature and lights. It has electric screens, data projector, IPTV, audio and room layout. This suite has a rooftop terrace with great views over the city. 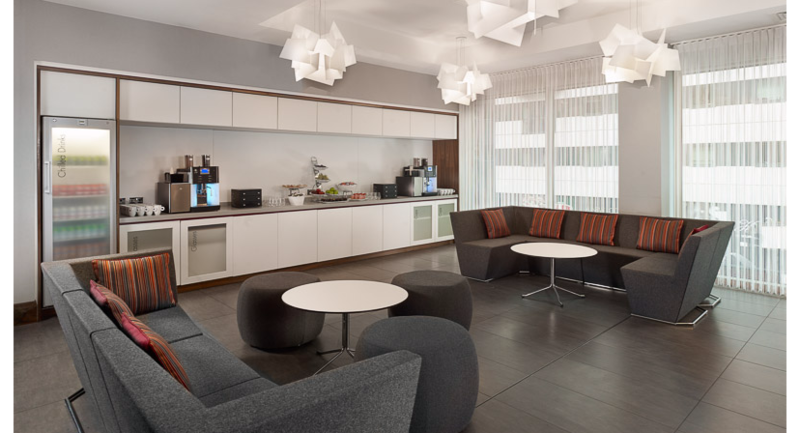 These rooms include AMX touchpad screen controlling eletric blinds, heating and lights. A LCD screen, audio induction loops, wireless printers and touchscreen telephone. This room has personalised digital signage for your event. It has wireless AMX touchscreen to control the blinds, temperature and lights. It has electric screens, data projector, IPTV, audio and room layout.